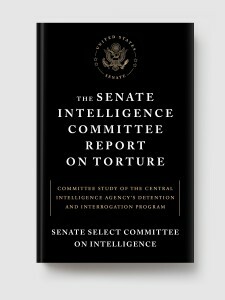 This is the complete official summary report of the Senate Intelligence Committee’s investigation of Central Intelligence Agency interrogation and detention programs launched in the wake of the 9/11 attacks. Based on over six million internal CIA documents, the report details secret prisons, prisoner deaths, interrogation practices, and cooperation with other foreign and domestic agencies. It also examines charges that the CIA deceived elected officials and governmental overseers about the extent and legality of its operations. Over five years in the making, and withheld from public view since its declassification in April, 2014, this is the full summary report—fully searchable in digital format—as finally released by the United States government on December 9th, 2014.